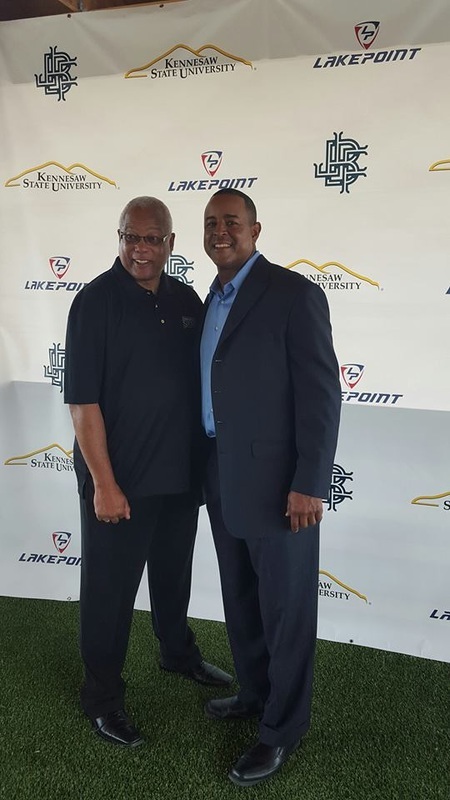 Brian Jordan believes that unlike baseball, there are no short stops in life when it comes to providing youth with the essential tools they need to reach their goals. He believes there is the potential for excellence in every child. 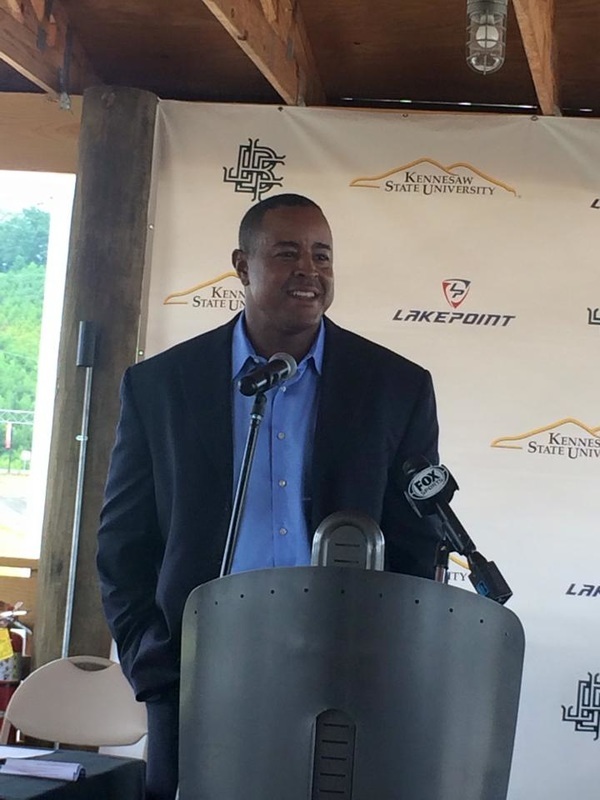 To this end, he is passionate about building the The KSU Brian Jordan Center For Excellence and Professional Development at Lakepoint —a safe haven for underprivileged youth. 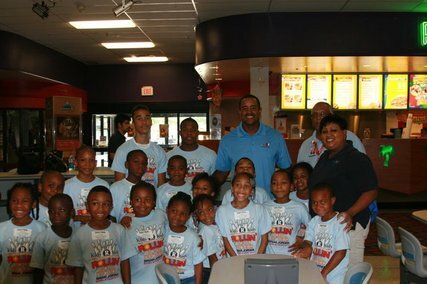 The mission of the complex is to support and encourage all youth to realize their full potential. environments and place them in a positive situation. I want to reach out to parents who truly want their children to succeed despite negative surroundings. With your help we can build a future for these kids." Help Us Get The Center Built... Donate Today! We gladly except partnerships with corporations and individuals who would like to help us build the youth center. "In every child, there is the potential for excellence." 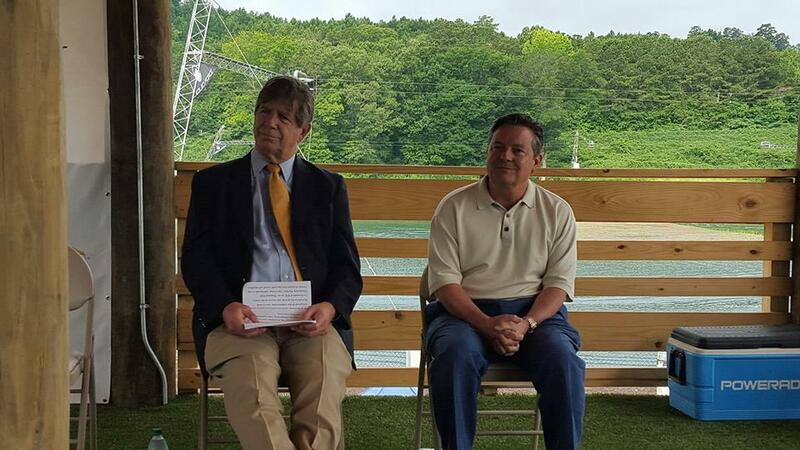 Click Here to view the press release announcing the partnership. Those interested in working with us can fill out the form below and we will contact you as soon as possible. Thank you!